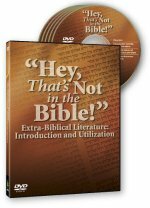 A crash course in extra-biblical literature that will help you make sense of the various sources surrounding the sacred text, like the Talmud, Mishnah, and Jewish sages throughout the centuries. 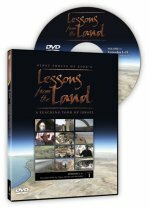 In the Lessons from the Land video series, Daniel and Steven Lancaster join together to give you a glimpse into the holy land of Israel. 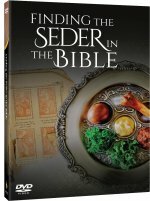 Archaeology, geography, geology, along with the language and cultural history of the Land and the People of Israel make the words of the Torah, the Psalms, and the Prophets—the Scriptures of Israel—come alive. 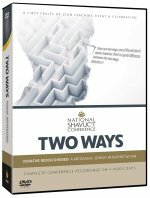 Get ready to experience a small sample of being on a First Fruits of Zion teaching tour of Israel and learn many valuable truths and biblical lessons along the way. Werner Oder, the son of an Austrian Nazi war criminal, was raised on anti-Semitism and hatred for Jews. 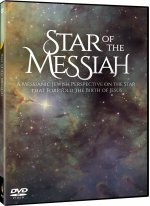 He was lost in spiritual darkness and plagued by demons from his childhood. 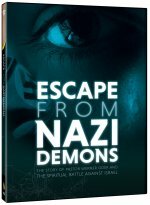 Escape from Nazi Demons tells the story of his terrifying battle with the other side and his redemptive escape from demonic powers.